Blocking spam and bots from your website is very important. Captcha Booster is a WordPress security plugin that uses Text and Logical Captcha to protect the website from fraud users and spam flooding. Captcha allows you to add an extra layer of security to vital parts of your WordPress website. It protects your sites / blogs from spam entries by means of math logic and text images. Captcha makes the bots fool by asking some simple questions. These questions can easily be answered by humans, but it is hard for bots. In this way, it helps to protect your site from constant attacks. Hackers run a script and attempts to login into your account by applying some random password. 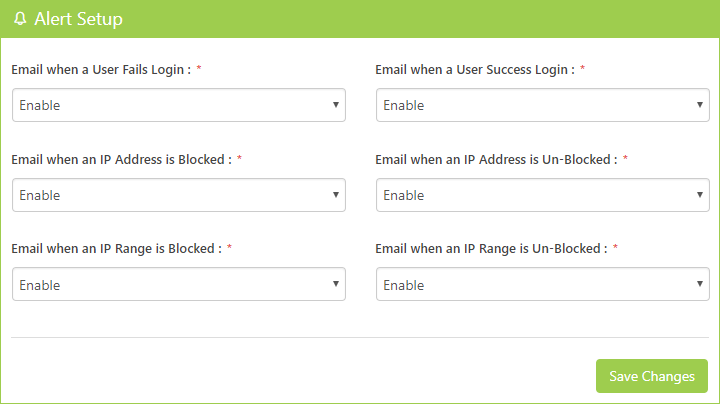 You can limit the number of login attempts, it will automatically blocks the IP Address for particular time. With Text Captcha, you can select and create captcha with either alphabets, digits or both and also customize your captcha with different background patterns, transparency and much more. 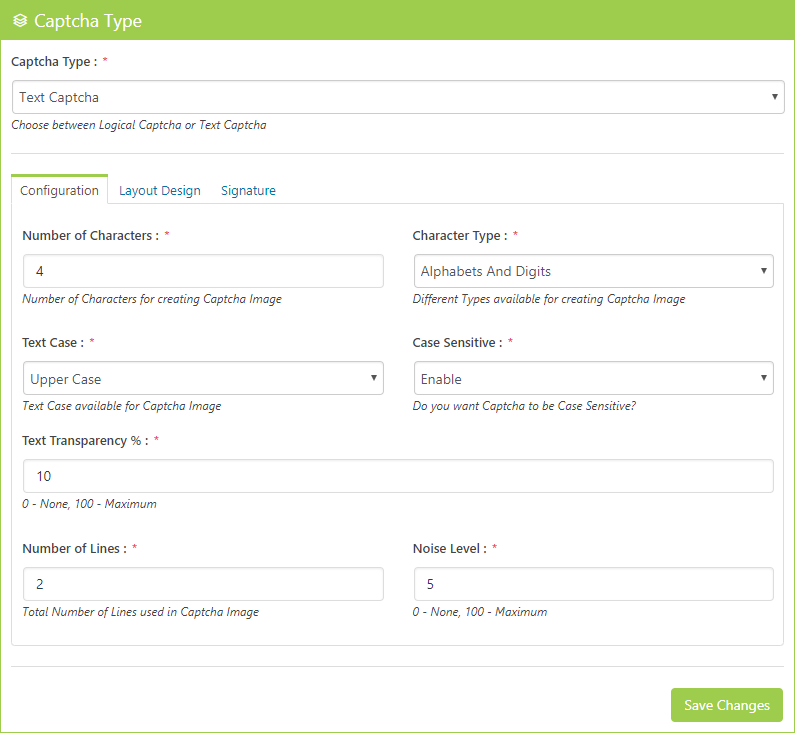 Captcha configuration includes a number of characters for creating a captcha image, its character type, text case. While Layout Design customizes your Captcha Images by providing different text styles and colors. Signature Tab provides signature text for your captcha image. Logical Captcha provides some logic based textual question rather than distorted images. These questions are basically based on simple mathematical operations which are easily solved by humans. 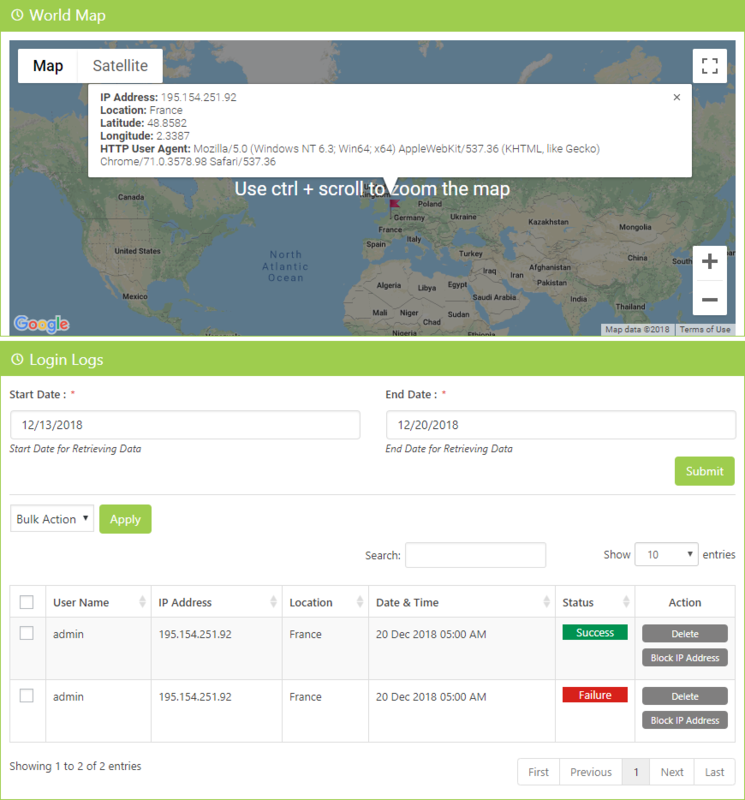 Login Logs allows you to track the users who logged in to your website and show their Geo Location on the map. It also shows other details of the user who logged in. Captcha booster allows you to protect your WordPress Site from unauthorized users by blocking the IP Address. You can decide who will view and access your website. In this way, you can protect your site by blocking spam & hacking attempts from any IP Address. 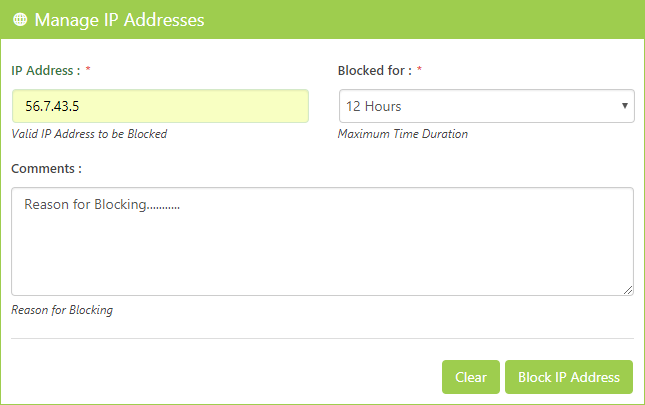 Captcha Booster Plugin allows you to block range of IP Addresses that are considered undesirable or hostile. The blocked IP ranges won’t be able to scrap the precious content from you. 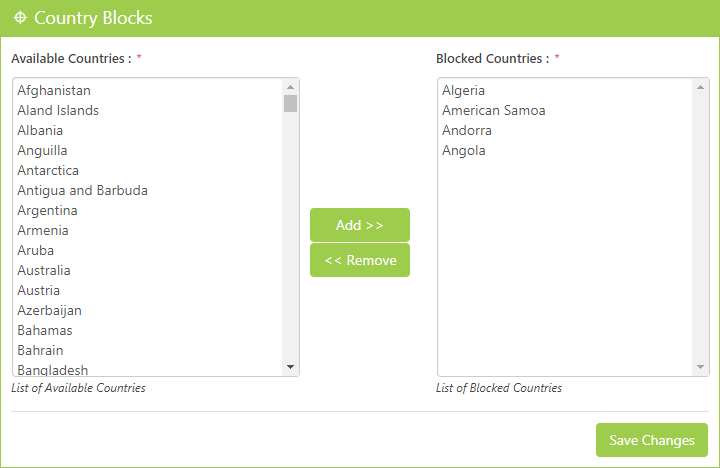 Captcha Booster provides you the list of countries so that you can block certain countries to protect your site from unauthorized access. By using it, you can limit the countries that can access your site. 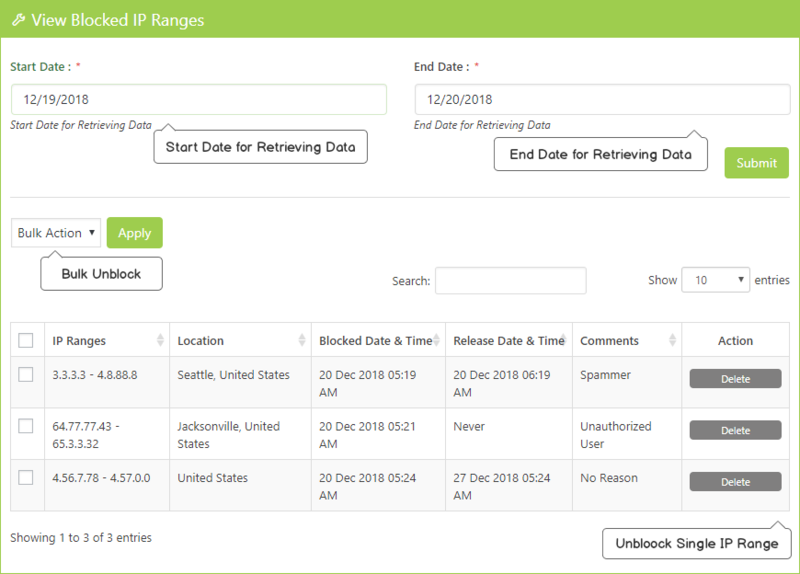 Captcha Booster provides the list of all blocked IP Addresses with detailed information such as its IP Address, Location, blocked & release date. 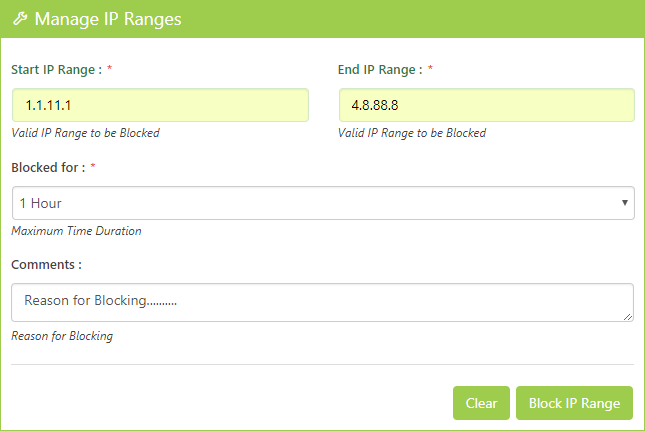 You can also filter out the IP list by providing a start date and end date. Captcha Booster adds an extra layer of security to your WordPress website and protects your site from the brute force attacks. You can set Maximum Login attempts for your website. 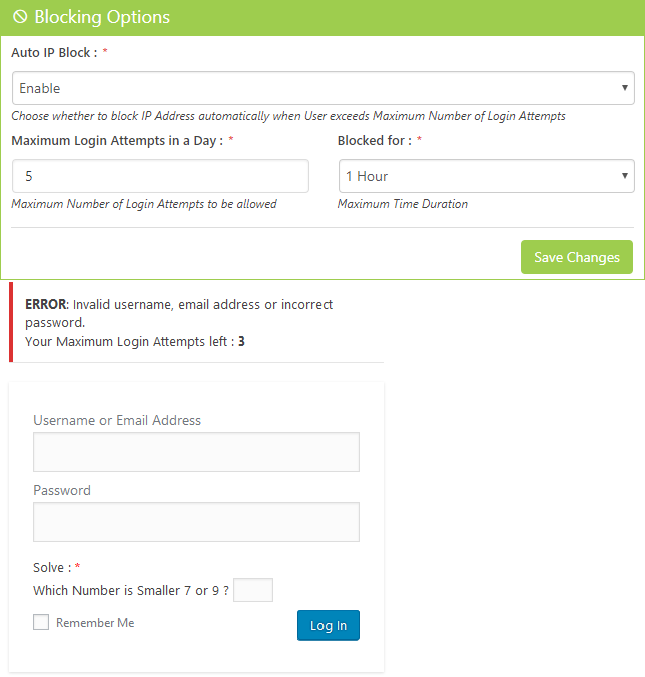 If a user exceeds maximum login attempts, then his IP would be blocked for a temporary period of time. Notification Alert security system protects your WordPress website from bots. 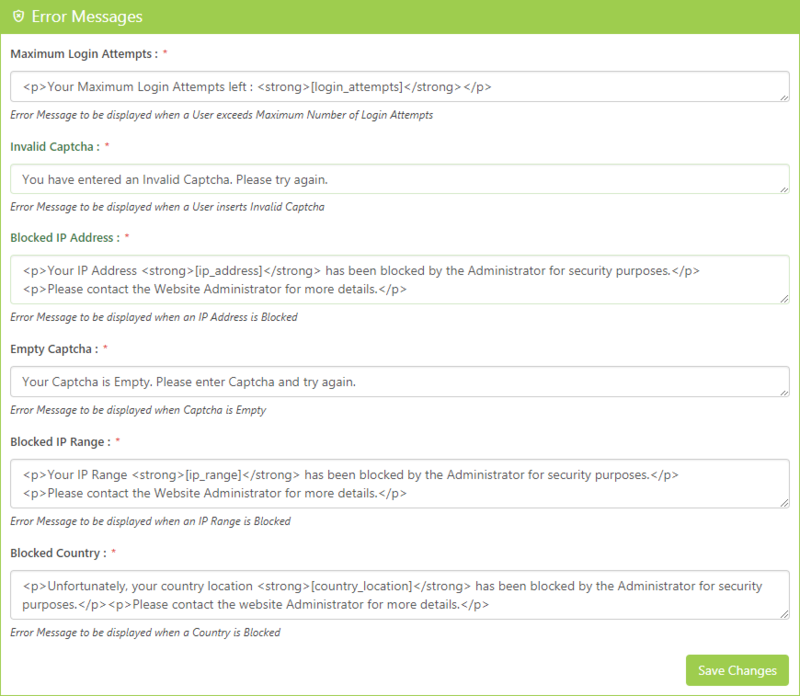 An Administrator receives a notification alert when different events occur on the site. 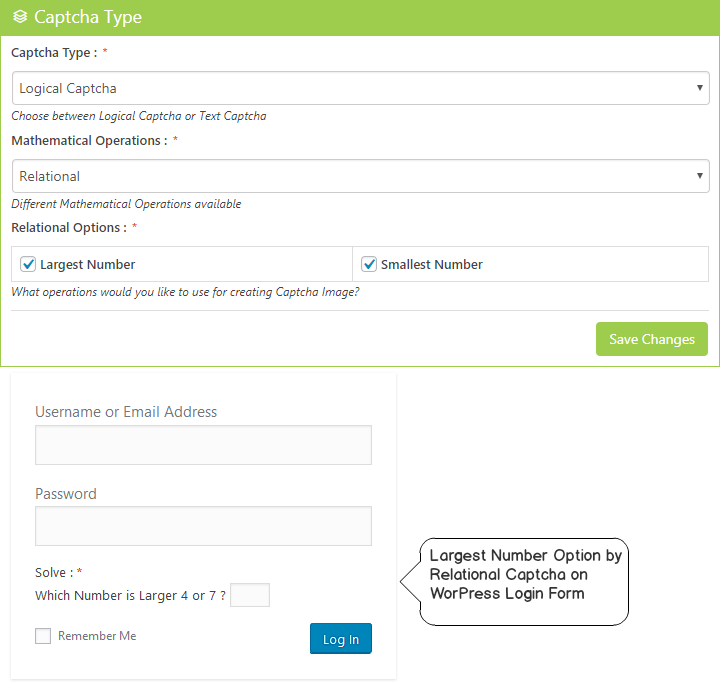 Captcha Booster allows you to independently customize the error messages according to you. You can see these error messages whenever an event occurs. Keep database safe and prevent the risk of sensitive data being exploited by Implementing Super Security WordPress Captcha Plugin into your Web Forms. Captcha Booster Pro Edition offers you Full Features, Support & Updates for Unlimited Sites. Captcha Booster Developer Edition offers you Full Features, Support & Updates for Unlimited Sites with Contact Bank, Backup Bank, Gallery Bank & Coming Soon Booster Pro Edition. Are you ready to make your WordPress website more secure with Captcha Security ?